By nature, the role of a nurse is one of leadership. Nurses are expected to lead colleagues, oversee care teams, and take responsibility for patient care outcomes. These responsibilities are expected with or without a management title. Regardless of the practice setting, nurses are looked to for guidance and assurance. Some nurses will spend an entire career leading amongst the ranks, while others will step into a manager role. Make no mistake, management and leadership roles are very different. While the titles may be used interchangeable by some, these two roles are not the same. The manager ensures staff carries out daily functions properly and is held accountable for underperformance or errors. Clear communication is expected from a nurse manager. Staff members look to the manager for direction on their role and assigned duties. 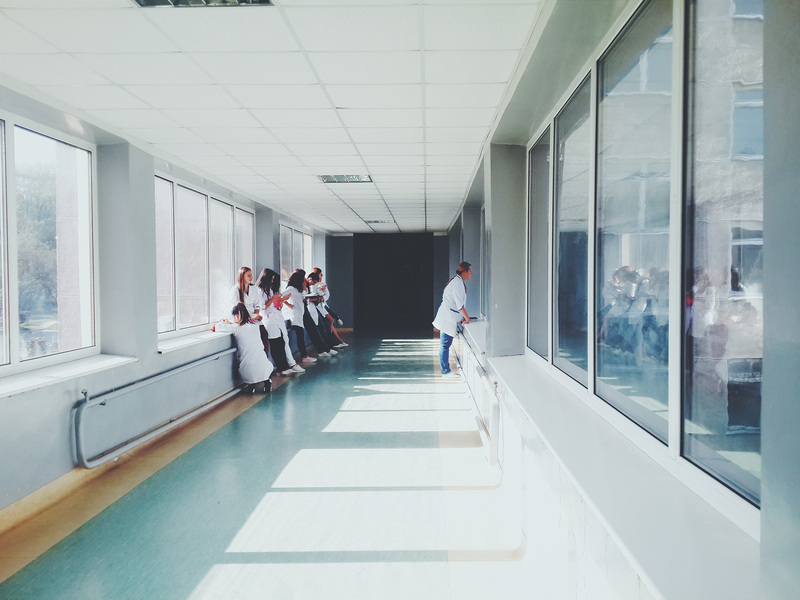 Nurse leaders also play a large role in the overall satisfaction of patients, nurses, and the organization’s reputation within the community. Staff and managers look to nurse leaders as a source of knowledge and for their vision. It doesn’t take a title for a nurse to understand their role as a leader. Nurses all have similar goals and ultimately the same responsibility – offer the best care possible for each patient and support team members when there’s an opportunity.